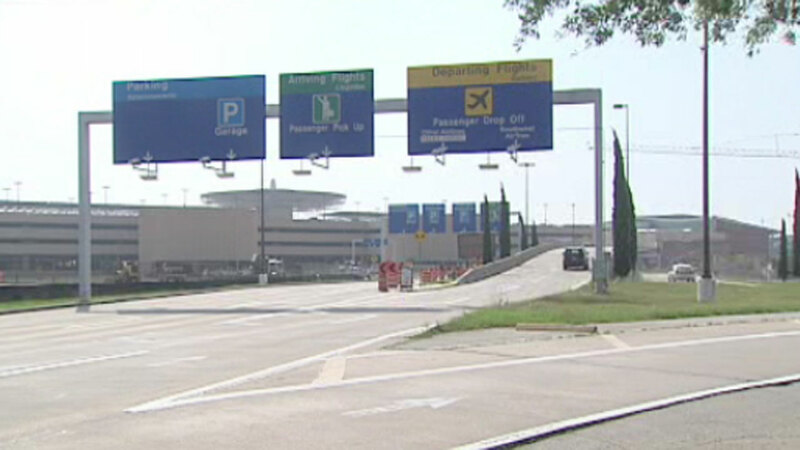 Parking at Hobby Airport is getting full for summer travel. Passengers on a Jet Blue flight were forced off the plane at Hobby Airport while authorities searched the aircraft following a bomb threat. A Hobby Airport spokesperson says a bomb threat was called in at about 12:40pm today for Jet Blue flight #282 from Houston to New York. Houston police and fire departments were called to the scene. Passengers were removed from the plane while bomb-sniffing dogs checked out the aircraft. The plane has been cleared. The airport says passengers are being rescreened in order to re-board the flight. "After a potential security issue, Flight 282 from Houston Hobby Airport (HOU) to New York's JFK Airport, returned to the gate out of an abundance of caution. All Customers and bags were re-screened and the aircraft has been cleared. The flight is scheduled to depart shortly."